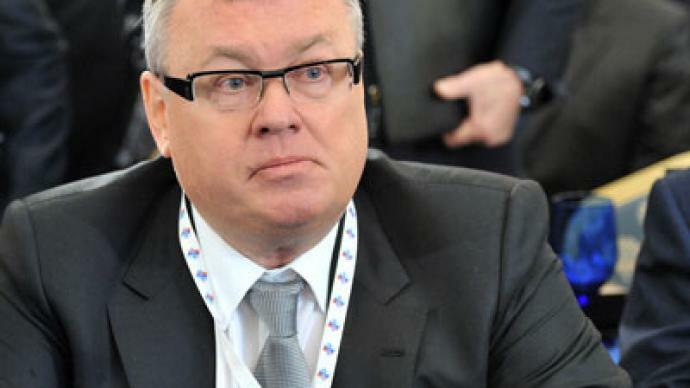 Russia is likely to avoid a second wave of financial crisis in 2012, though it should turn to Asia from debt troubled Europe, the CEO of Russia’s second largest bank VTB Andrey Kostin told RT. “Economic growth is slowing down, but we don’t expect any of the problems we experienced in 2008 and the world economy experienced in 2007,” Kostin said. The global economy is expected to grow about 2.5% this year, while Russia’s economy growing 3.5%, according to VTB forecasts. “There will be no second wave of the crisis, there will be a long period of recovery,” Kostin explained. 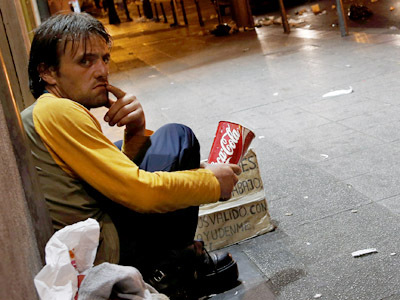 The European debt crisis is one of the main issues of concern. “There is a lot that should be done, and it’s not clear yet how this crisis will be resolved, but at the end of the day we don’t expect a sharp decline in the economy,” he stressed. As Europe has to solve its debt crisis, emerging markets, especially in Asia would provide stimulus for the global economy growth, Kostin stressed. 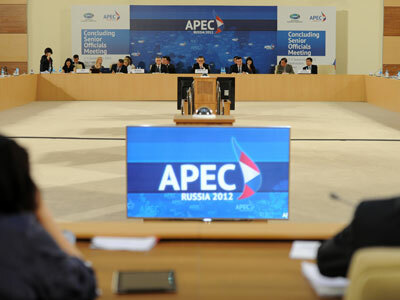 With the ongoing APEC summit Kostin looks forward to further steps to liberalize economic relations with the region’s markets. “This is one of the fast growing regions from the economic point of view. We have China, we have Singapore and Indonesia,” he said. “For Russia it is absolutely vital to put our focus on our Far East as it has a huge potential in resources, energy and global cooperation”. Kostin stressed that VTB’s major plan is to focus on Asian projects in the next five years. Meanwhile, the European recession still poses a risk for the Russian economy as a result of weaker demand for commodities, Kostin said. “Our concern is that if the recession will lead – as is happening already to a weaker demand for Russian export goods such as metals, it would lead to lower oil prices, and that would affect our clients,” he said, stressing that Russian banking sector would be affected as well.